In the past year Google+ has begun seeing a rise in popularity, but it looks there is still much room for growth. Recent data shows that since Google’s acquisition of YouTube (and the consequence of having to use a Google account to comment and participate on YouTube), the number of G+ members has skyrocketed. The new attention isn’t just because of YouTube though. Google+ also brings your company numerous SEO benefits, opportunities to promote local businesses, and the ability to share specific posts and content with a segmented network of friends and prospects. When you add all of these positives up, you can start to see why Google’s long-struggling social network is suddenly becoming the “it” brand in the social space. 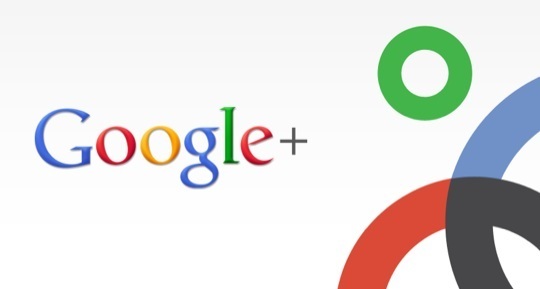 Do you use Google+ in your place of business? If so, do you utilize all the great productivity perks like Hangouts and Circles with your co-workers? If you don’t use Google+, after learning about their probable popularity explosion, are you more likely to?